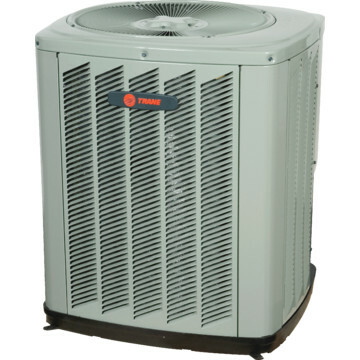 Trane 14 SEER Heat Pump — Florida Mechanical Group, Inc.
14 SEER, Heat pump condensing unit, air handler, and emergency electric heat strips. R-410a freon, more energy efficient and environmentally safe than traditional R-22. 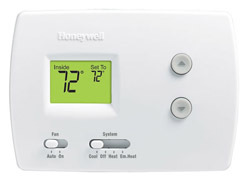 Heat Pump provides more energy efficient heat cycles during the winter..
Hurricane pad and hurricane clips.